Looking to find rail signal employment? Here’s a snapshot of some job roles. There are three main roles for technical staff in rail signalling: as a fully qualified signal maintenance technician; as a signals installation technician; or as a graduate electrical engineer specialising in rail signalling and communications. 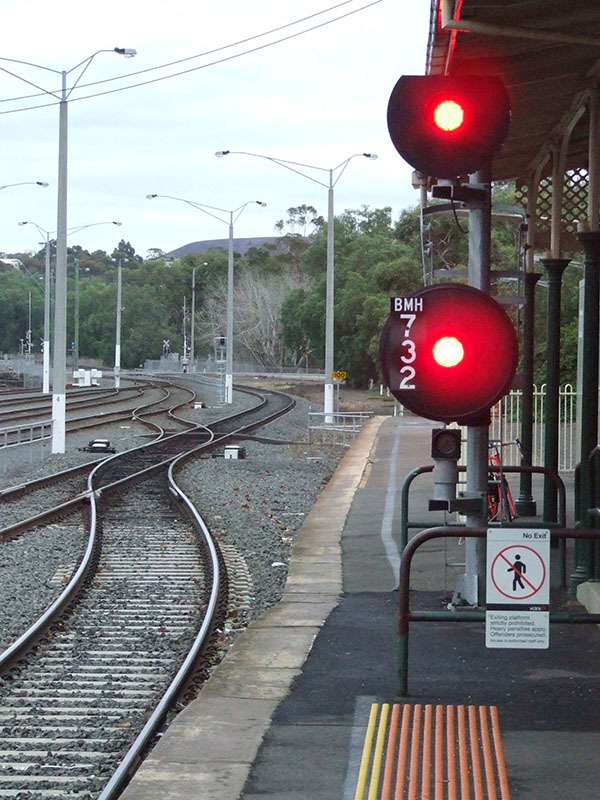 A qualified rail signal maintenance technician installs and maintains rail signalling and communication systems used to control train movements. respond to breakdowns and faults. To work in a signal maintenance technician role in Victoria, you must successfully complete the requirements of the Certificate III Electrotechnology Electrician (with rail signalling specialisation) and the Certificate IV in Electrical – Rail Signalling (UEE41211). It’s possible to undertake training to allow you to work as a signals installer. Typically, an installation technician can install cables and signals, but isn’t able to carry out testing and/or maintenance of signals. 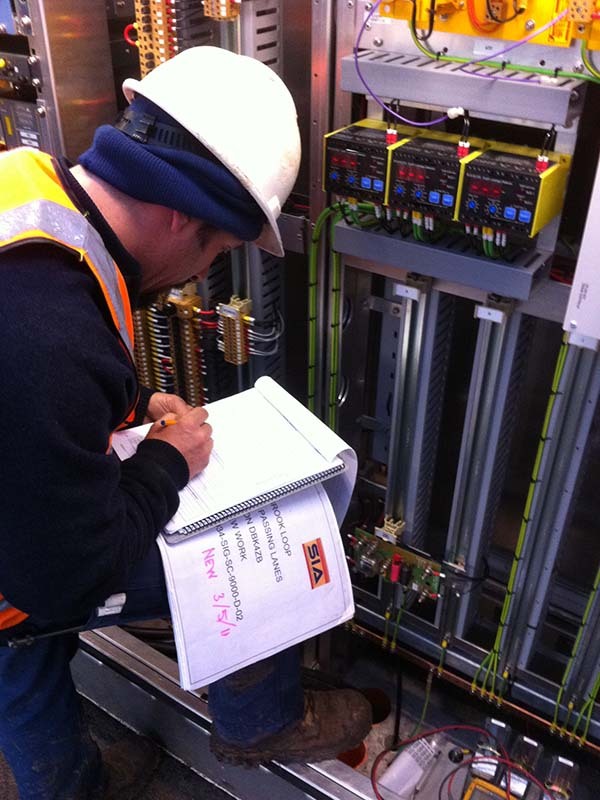 Completing the Certificate III Electrotechnology Electrician with rail signalling specialisation provides the necessary qualification to work as an installer. Graduate electrical engineers can undertake further training to specialise in rail signalling and gain employment in rail infrastructure. The specific nature of a signalling engineer’s role may vary according to whether the job is in signalling project management, signalling maintenance or signalling installation. apply safety systems to rail operations. To enter the rail signalling stream as a graduate you’ll first need to secure employment with a rail infrastructure organisation, undertake a course in rail signalling learning the concepts systems control and vital operation, then enrol to complete a Graduate Diploma of Railway Signalling and Telecommunications or similar (and depending on availability). Rail signalling is a highly specialised field. It’s also subject to a number of regulations and safety standards. 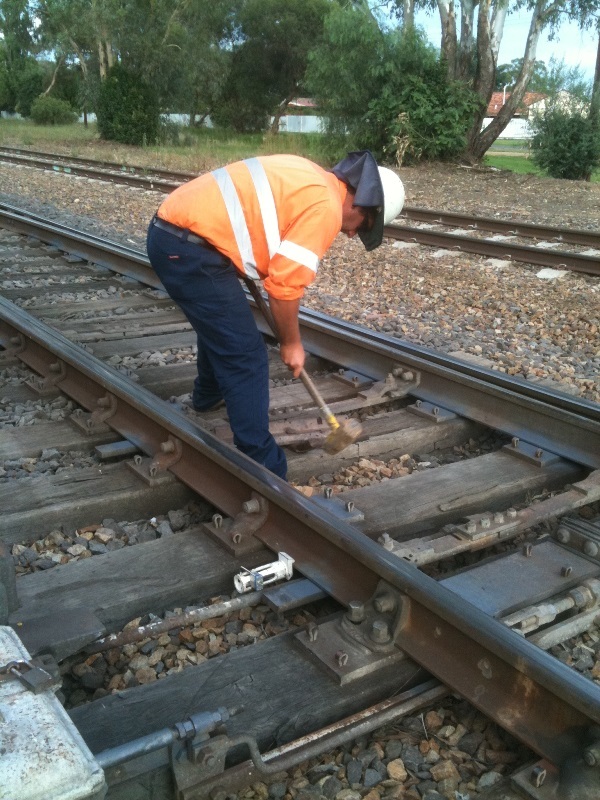 To participate in training delivered by HRD which leads to a rail signalling qualification, you first need to be employed with a rail signalling project group; a rail signalling installation company; or a rail signalling maintenance company – either as a graduate, an apprentice or as a trainee maintenance technician. Existing employment is the only way you can get access to the working infrastructure you need to gain practical experience and to apply theory learned in off-the-job training. HRD Integrated Services cannot offer a training place to applicants not supported by a rail signalling infrastructure employer. Nor does HRD act as a broker and assist potential applicants find suitable employment. Before enquiring about training as a rail signalling technician, you should first contact these employers to discuss employment opportunities.